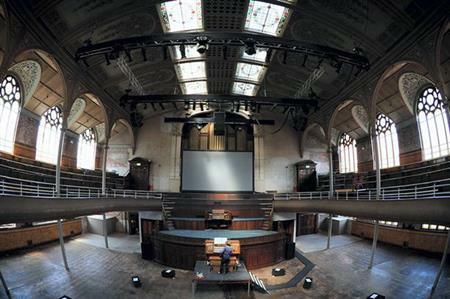 Albert Hall, a chapel in the heart of Manchester which dates back to 1910, has been acquired, with plans to turn the space into a live music and conference venue. The gothic-style building is set over two floors, and was a former bar and nightclub called Brannigans. The chapel has since been taken over by Manchester club and bar owner Joel Wilkinson and is under renovation, with plans to turn the ground floor into a restaurant and bar. The second floor will be used for live music events and the owner is also looking to host conferences. The development could open as early as next February.